Events for up to 500 people can be held in an event space of 450m2. 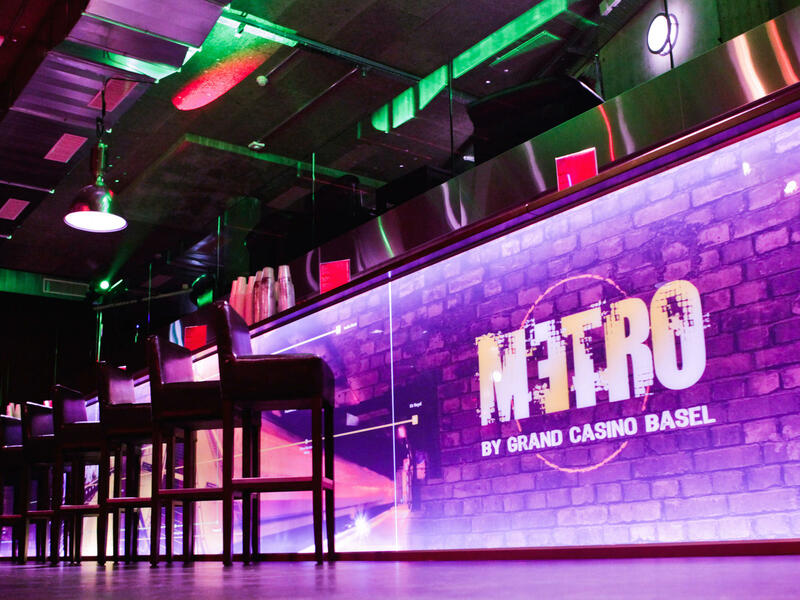 This event halls is located in the basement of the Grand Casino and equipped with the most up-to-date event technology. 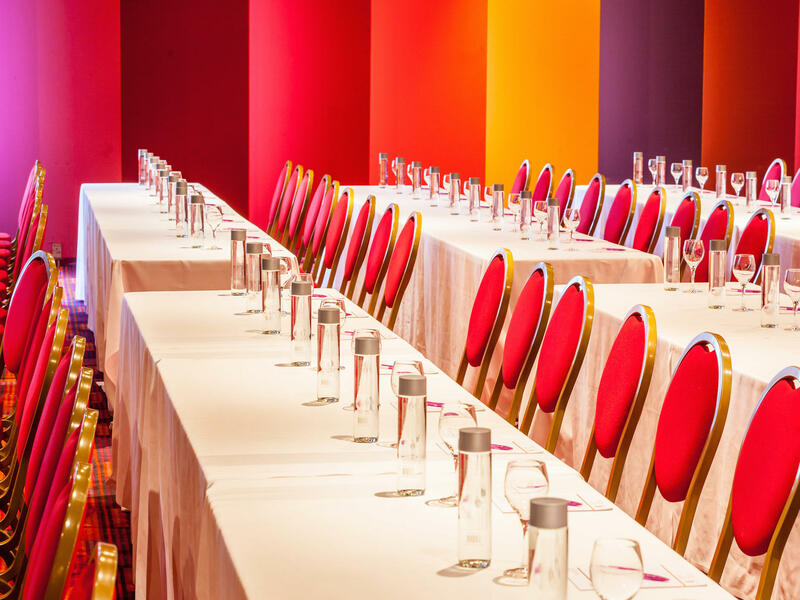 At the Airport Hotel Basel, you will find a fitting backdrop for creating thinking, impressive presentations, spectacular events and your individual activities. 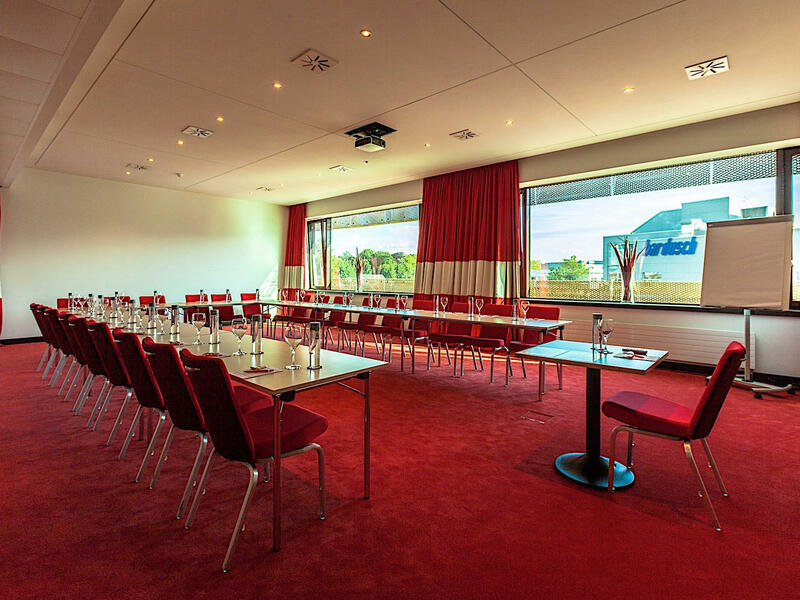 We offer you the most up-to-date event technology in over 1,600 m² of total space for your event in Basel. 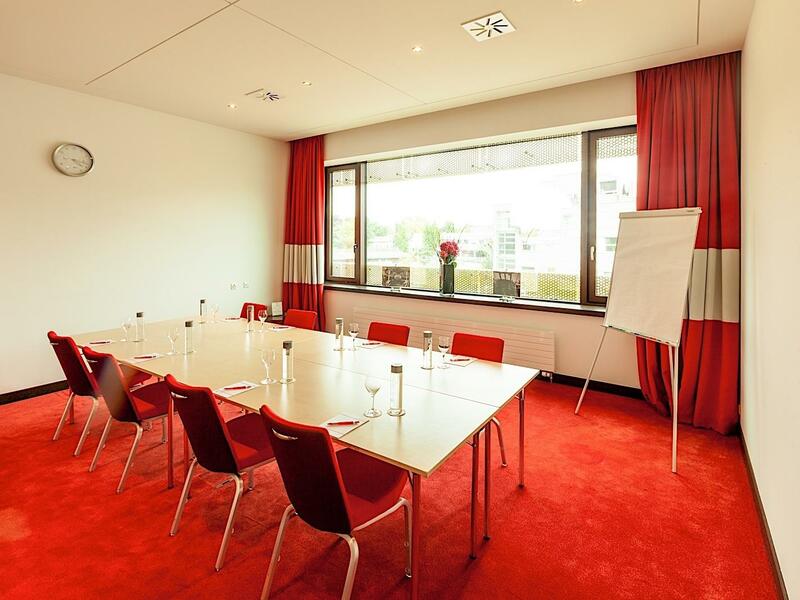 Ten function rooms of 20 to 450 m² allow for events for up to 500 participants.